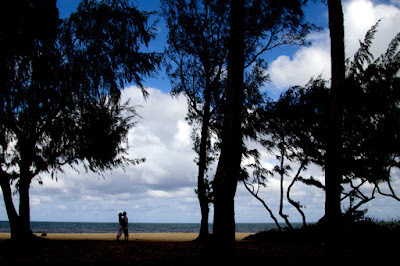 We don't take many silhouette photos in Waimanalo, but Photographer Jesse did a great job on this pic. On a cloudy day the green forest gives us lots of beautiful color for the photos. 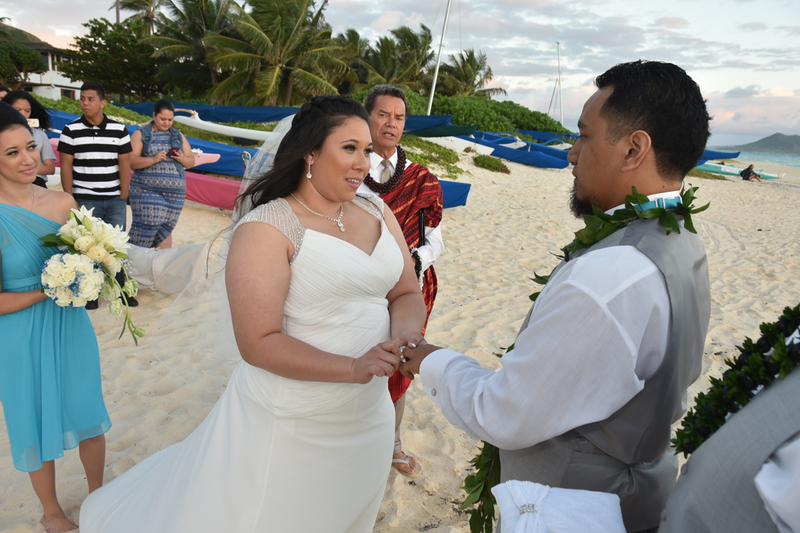 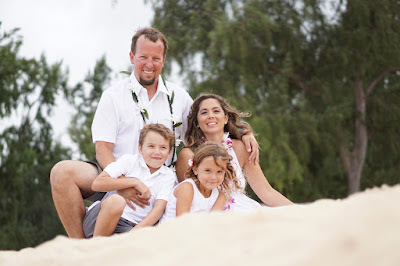 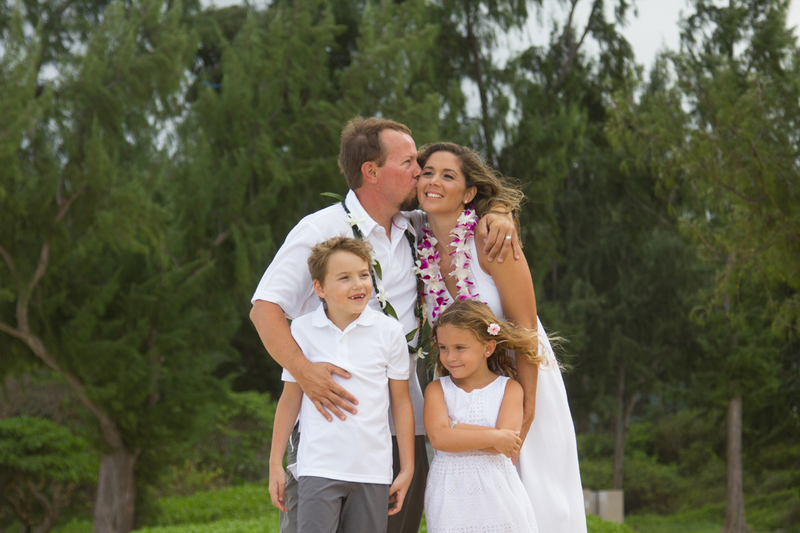 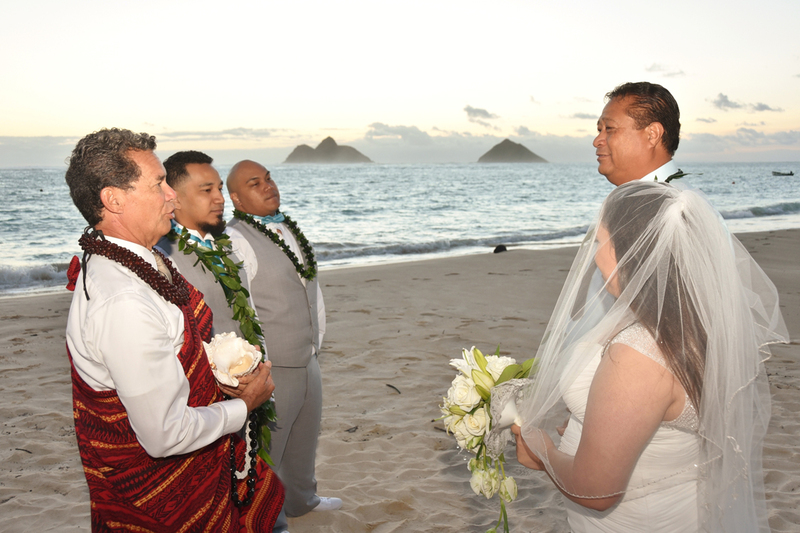 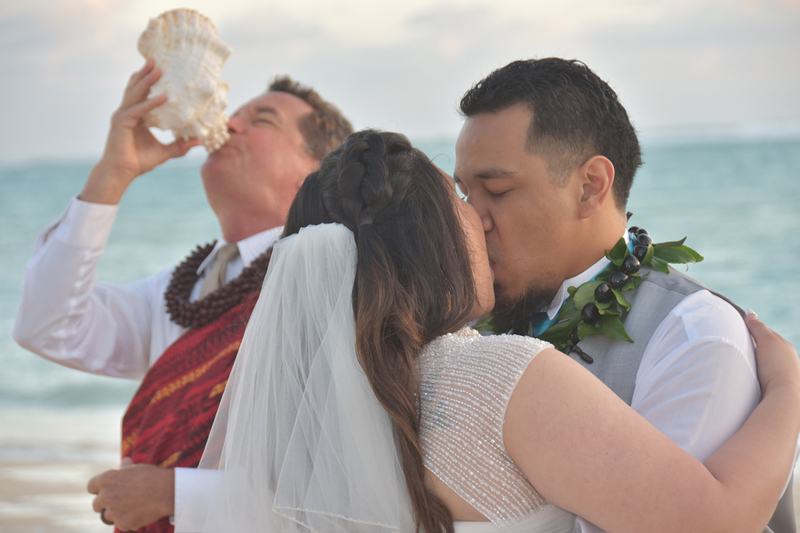 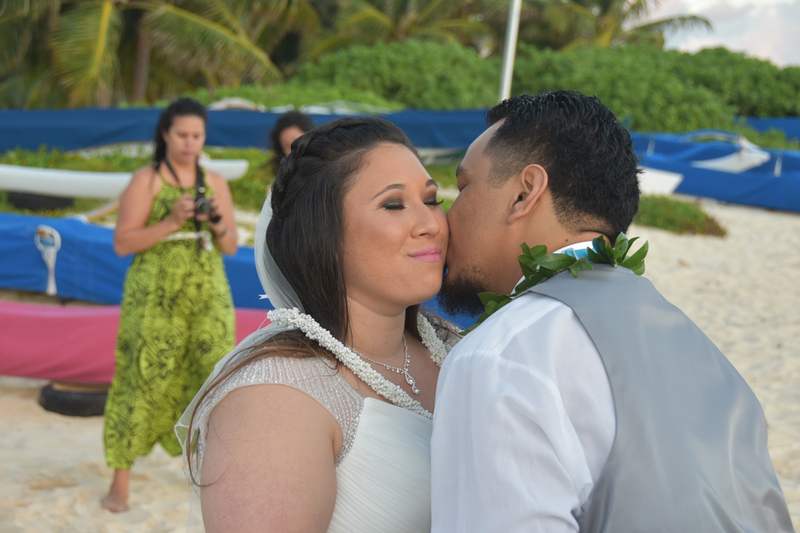 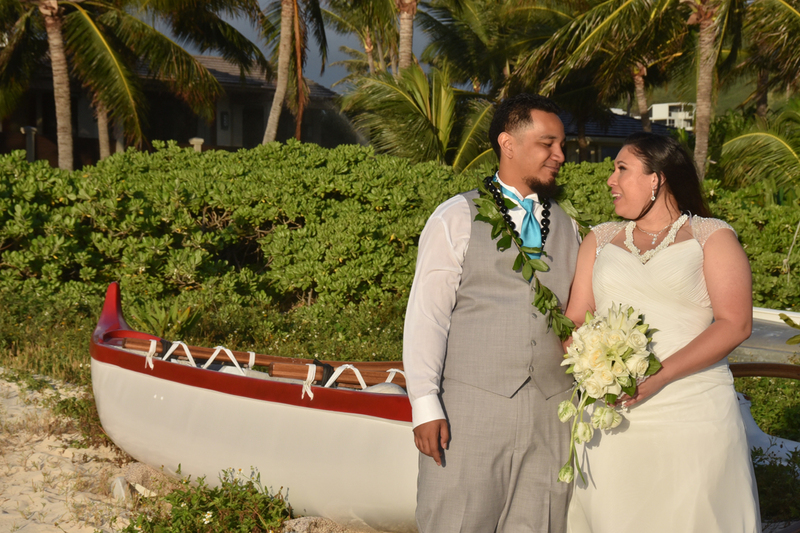 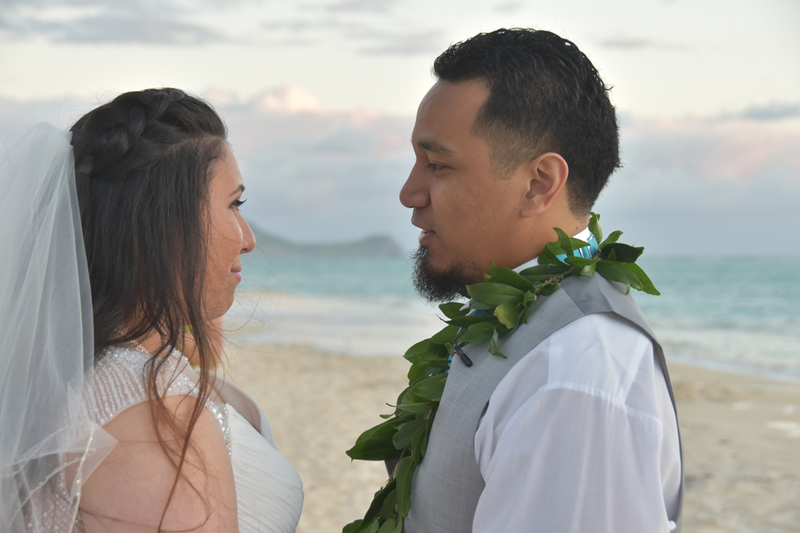 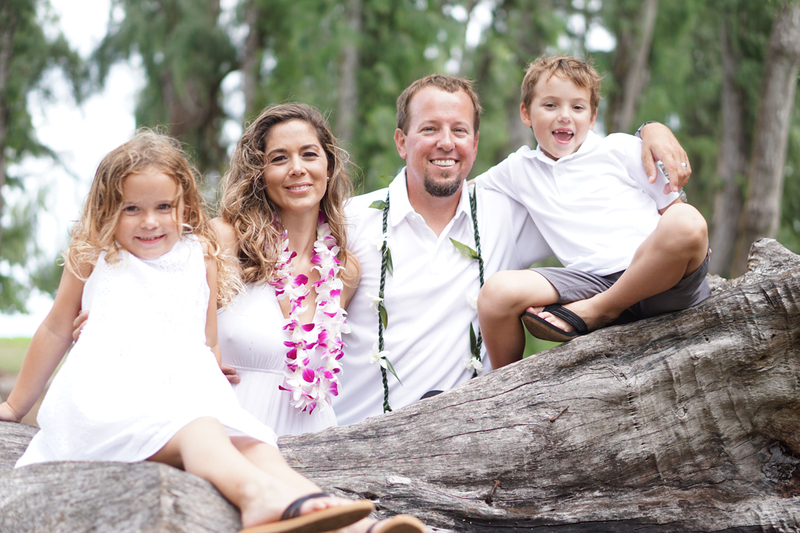 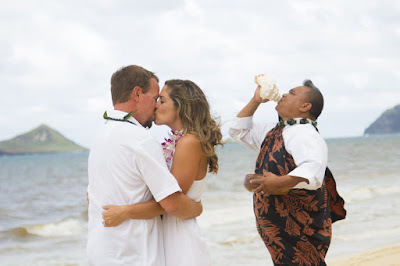 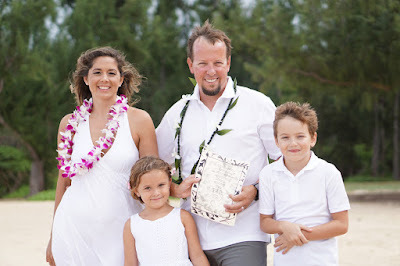 Eric & Laurie renew their wedding vows in Waimanalo. 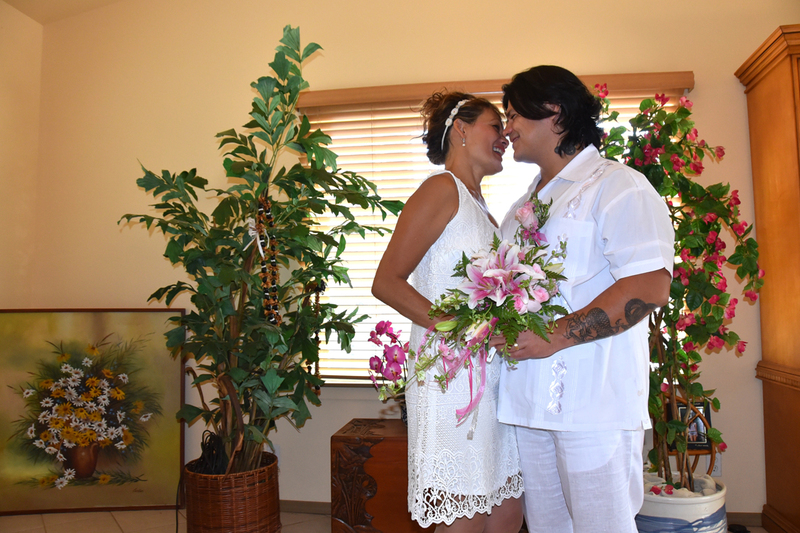 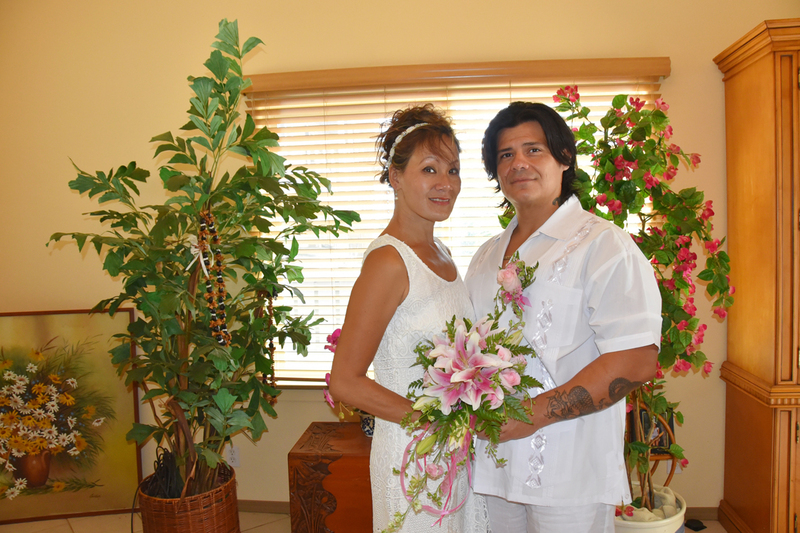 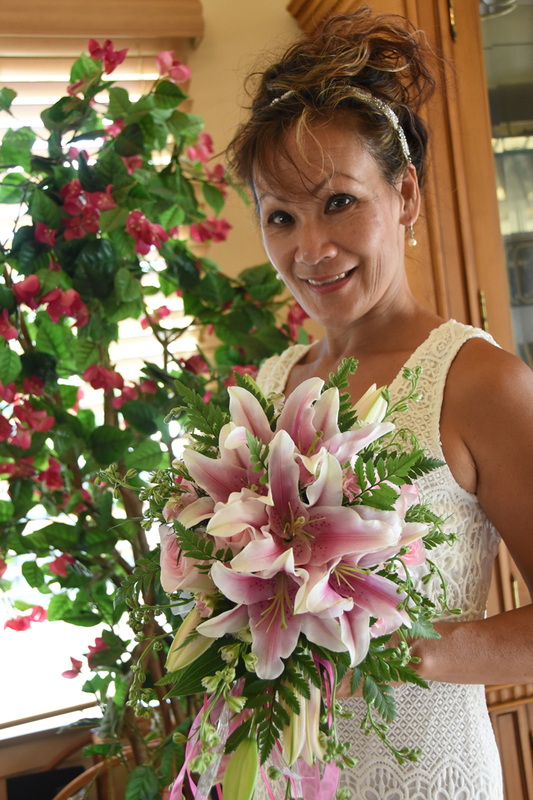 Vicente & Donna get married at her parents' home in Kaneohe, Hawaii. 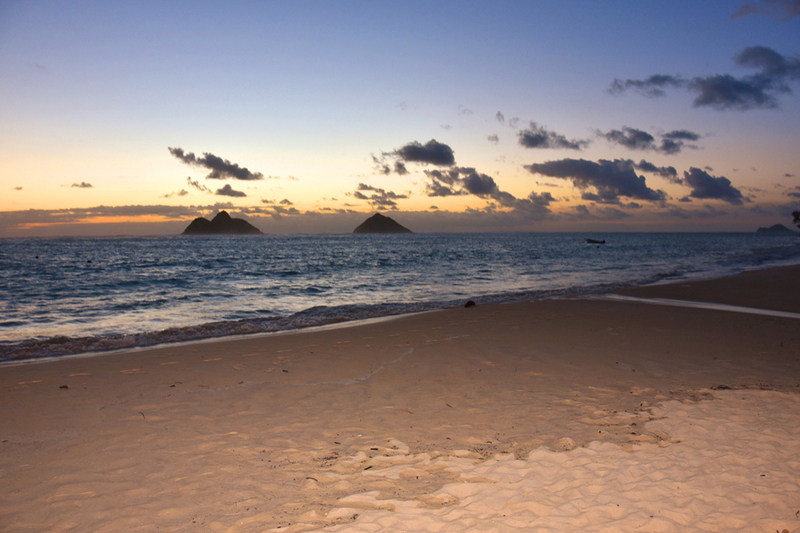 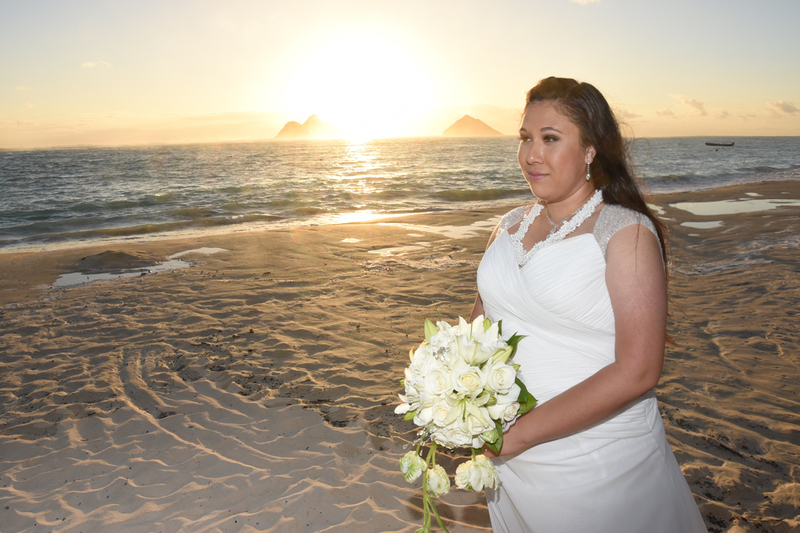 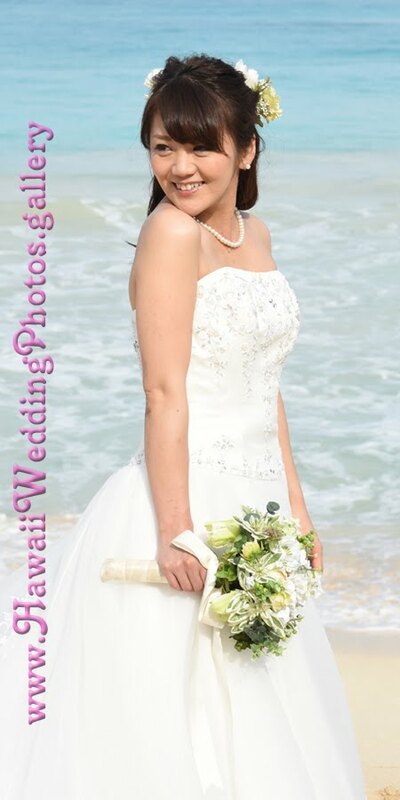 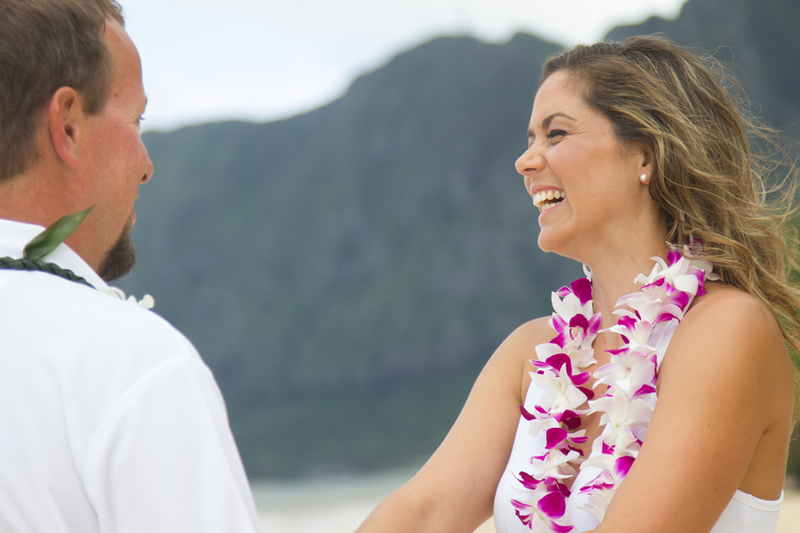 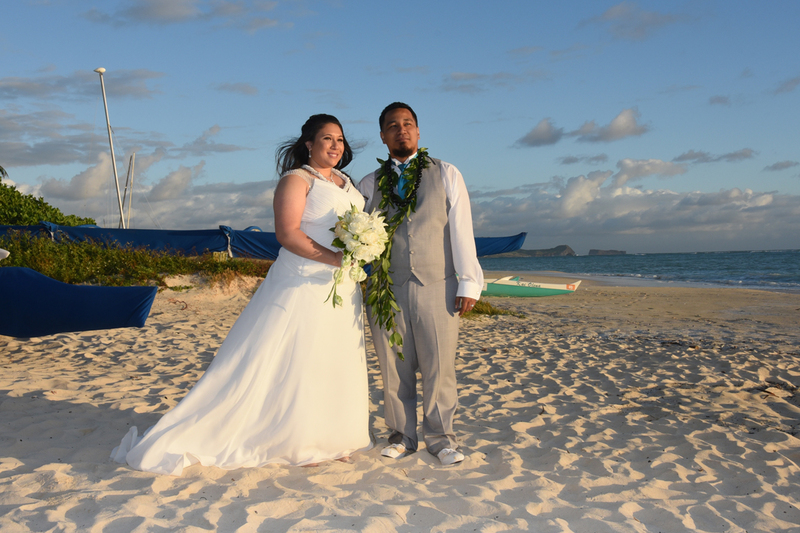 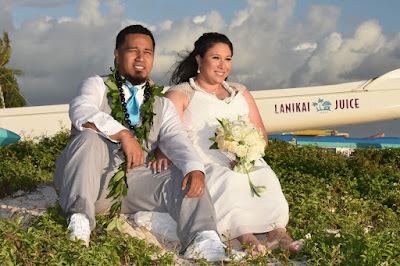 Malele & Reyna rise bright and early for a sunrise wedding at Lanikai Beach.